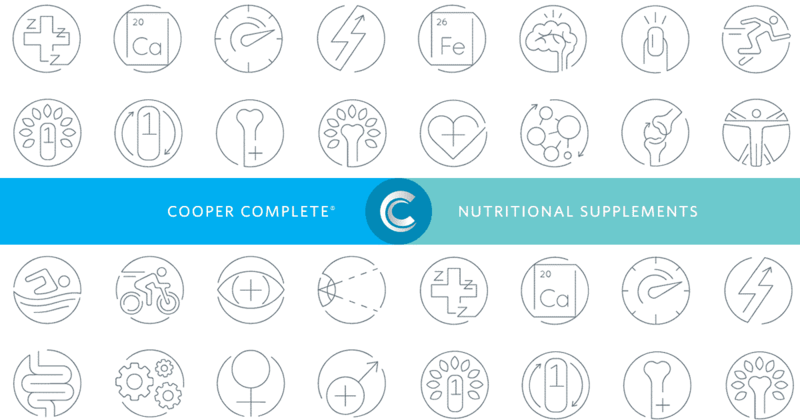 Cooper Complete Vitamin Subscription Program is the easiest, most economical way to order your multivitamins and supplements. Our Vitamin Subscription Program delivers a new supply of vitamins and supplements right to your door when you need them most. You are able to easily select the products, quantity, and frequency of your Vitamin Subscription! the right products for you. Subscription Program and shipping date. What is a vitamin subscription? A vitamin subscription is an automatic order, purchase, and delivery of one or more of our products. After setting up a vitamin subscription you will not have to re-order the product repeatedly. 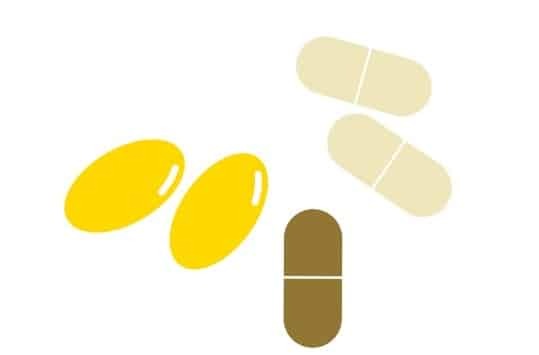 With a vitamin subscription, you are able to specify the quantity of each product you would like to receive, along with the frequency in which they are delivered. You are able to modify your subscription to include a different product, a different quantity of the product, as well as the frequency of delivery up to 72 hours prior to your next scheduled delivery. How do I start my vitamin subscription? From any product page, choose a delivery schedule & number of bottles then click “Add to cart”. Repeat this process for as many different products as you like, and choose a shipping frequency that best matches your use of that product. For example, you might want Advanced Omega-3 and Joint Health every 30-days, and a bottle of Basic One Multivitamin & Mineral Supplement every 60-days. How do I cancel my vitamin subscription? You have complete control to edit all the details of your vitamin subscription yourself, including the ability to cancel your vitamin subscription at any time. How do I setup delivery reminders? We send you an email a week before each shipment to remind you of your order. Advance notice of an upcoming order gives you time to adjust any vitamin subscription details.